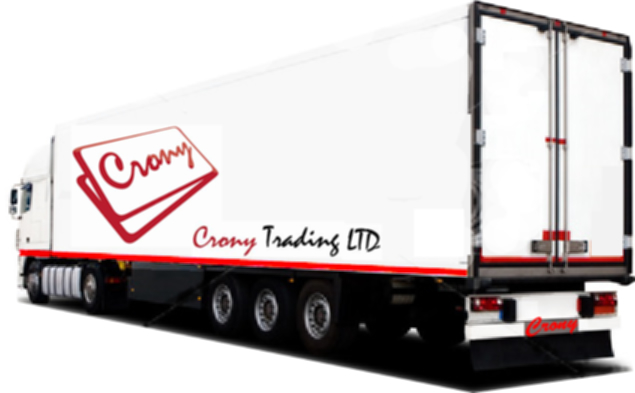 Crony shipping is one of the most trusted international shipping, moving or freight forwarders companies in London United Kingdom that can help you plan your international move, from packing, to shipping, to relocating your entire family worldwide. 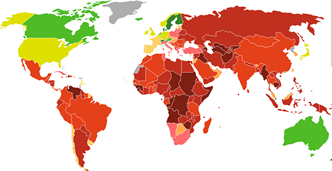 Our service offers full and part load container services to numerous worldwide destinations. 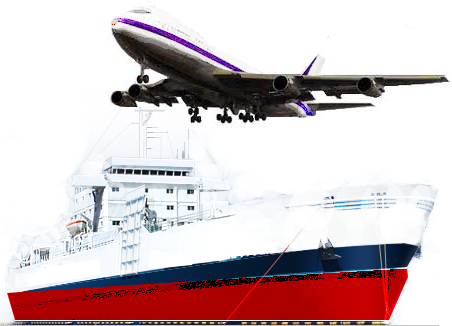 We buy good or products for some of our client over sea and ship to them by air or sea, charging at the rate of weight (kilograms). With our Removal service throughout the UK seek our assistance and expertise to dispatch their international shipments. When timing is crucial, it's important to choose a shipping company who will provide a fast, efficient and secure global shipping service to meet your individual needs. We have complete control of our operations, suppliers and partners.